This role encompasses all aspects of architecture and management of cloud infrastructure, CI / CD, Service Delivery, Systems Reliability and Scalability being accountable for all deployment and technical operations within the scope of the DevOps role. Reporting directly to the HD of Development, and MD. 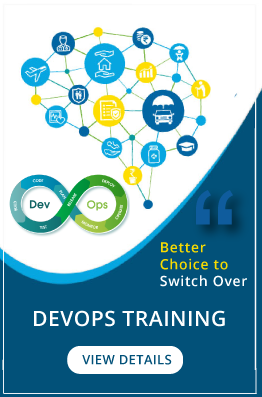 Leading a small team and working closely with senior management to deliver on commercial and operational goals for the platform and bring your knowledge and experience of the DevOps domain, including production support and optimum cloud solution. Own all aspects of strategy, design and delivery in line with the above given road map. Maintain continuous grasp of technology such that the architecture, tools and best practices are incorporated where advantageous to the business.